First Communion is a memorable event for a family. It signifies that your child is growing both in mind and spirit. 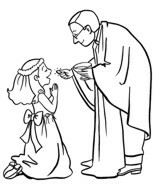 Looking for First Holy Communion coloring sheets? 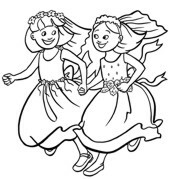 These free First Communion coloring pages can be used to teach kids about this special event. Just pick the picture you like at Elitedresses and print!